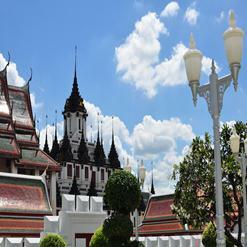 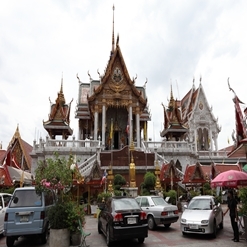 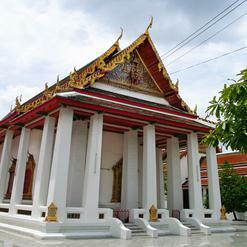 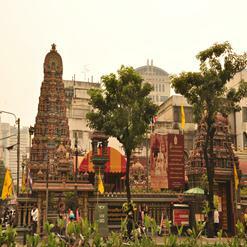 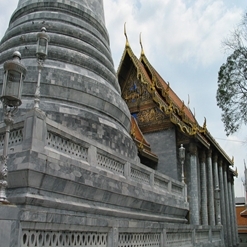 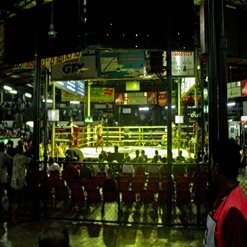 Located in the district Pathum Wan, Wat Pathum Wanaram is a Buddhist temple. 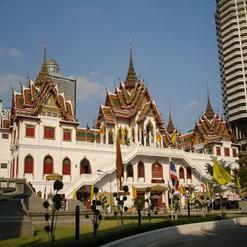 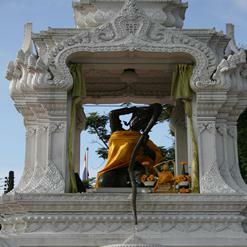 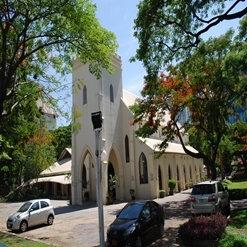 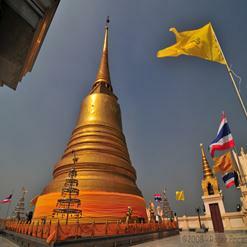 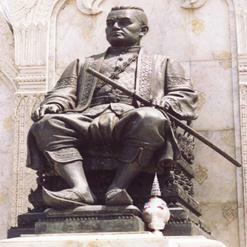 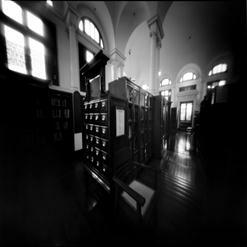 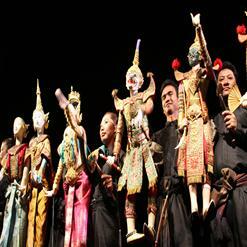 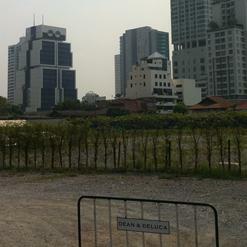 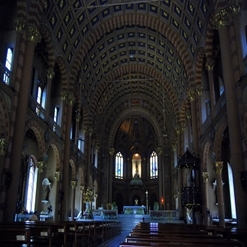 It was founded as a place of worship in 1857 by King Mongkut (Rama IV). 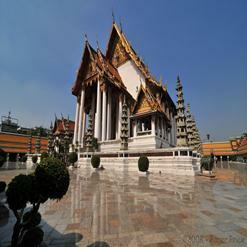 There are two Buddha images enshrined in the assembly hall, known as Phra Saen and Phra Soem. 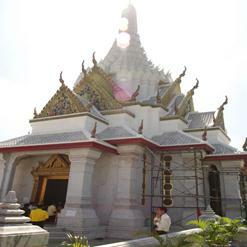 A large pond inside the outer wall of the temple can also be seen.